FARMERS are now shifting to digitization as they prefer to market their products on the internet through online selling. Evarista Cabriana, barangay councilor for the committee on agriculture of Bonbon, said connectivity helped them reach a wider audience. “We market our products like flowers and vegetables through online selling and our children help us when it comes to our sellers on the internet,” she said. 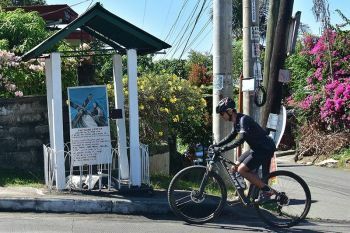 The mountain barangay of Bonbon, which is almost 17 kilometers from Cebu City proper, is a Wi-Fi dead spot area. “Sa una, magradyo rami. Usa ra ka bar sa cellphone ang signal lisod dakpon. Karon okay na kay tanang tawo mag-cellphone naman. (We only use handheld radios before. And when we had signal, there was only one bar. 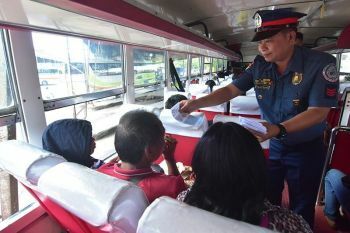 Now, everybody’s using cellphones),” said Eduardo Cabriana, Bonbon’s barangay captain. Eduardo said they have a lot of farmers whose main income is selling flowers and vegetables. “Mao na ang kusog makatabang sa among mga farmers diri, labi na kay naa na sila’y mga suki nga pwedeng tawagan. (This is a big help to our farmers, especially since they now have regular customers that they contact),” he said. Aside from regular patrons, Eduardo said he was also hopeful that after a cellsite was erected in their barangay, it would bridge the market access gap between farmers and customers. He said that through the internet, farmers would be able to get more income as they could directly market their products to the market instead of going through the middlemen who bought their products at a lower cost and sold them to the market with an already added value. Evarista said that they have more than 100 farmers under the Bonbon Cut Flowers and Vegetables Farmers Association. “Nindot gud kaayo ni nga naa na mi signal kay lagyo kaayo among mga miyembro. Gikan sa barangay proper, ang ubang sitios kay tag 30 minutes ang biyahe. 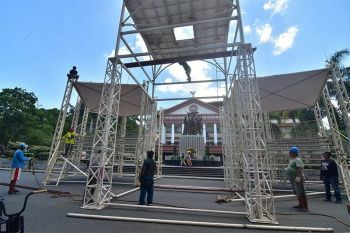 (It’s really nice that we already have a signal since some of our members live far away, with some of the sitios taking half an hour to reach),” she said. With internet connectivity, it would now be easier to disseminate information to members, especially when it involved the selling points of their agricultural products. 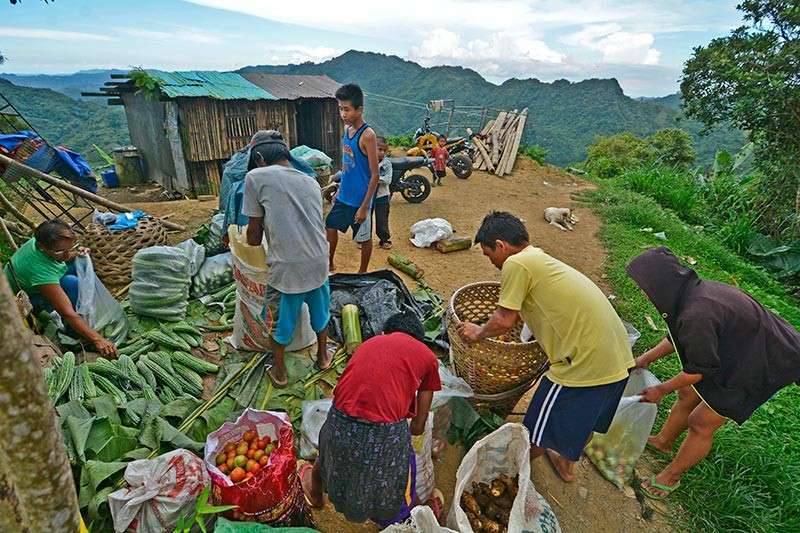 Barangay Bonbon has a population of 6,000, whose main livelihood is agriculture. Globe Telecommunications on Tuesday, Jan. 8, set up a cellsite in the barangay. “They can now send texts, make calls and connect to the internet through their mobile data because of this,” said Patrick Gloria, director of external affairs of Globe Telecom. Earlier, Department of Information and Communications Technology -Central Visayas officer-in-charge Frederick Amores said installing internet connection would propel the growth of micro, small and medium enterprises, especially in areas with no access to social media in Cebu. “When we have more people that access the internet, there will be more incentives for them to go online because the market itself is going online,” he said.